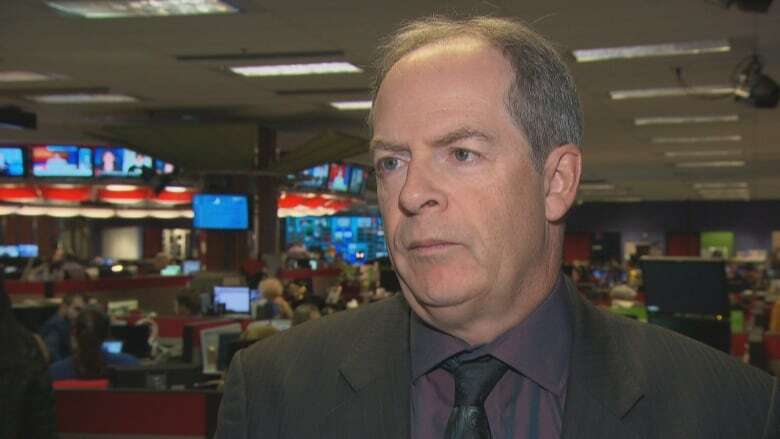 Francophones in the Ottawa area say they're frustrated with a pair of decisions the provincial government has taken to reduce the deficit. After a meeting Sunday, Jolin said the group is considering legal action against the province. In their fiscal update last week, Ontario's Progressive Conservatives announced they would be cancelling a project to build a long-awaited French-language university in Toronto and abolishing the position of French language services commissioner. Carol Jolin, president of the Francophone Assembly of Ontario, said the decisions were a disappointing surprise for himself and others in the province. "The French university was more than just a French university. It's a symbol for the province, and it was a fantastic step forward," he said. Jolin said an increasing number of French speakers are moving to the Greater Toronto Area, and they should have French-language educational opportunities. "[Otherwise] they go to the English university, and we lose them in the process," he said. "To be able to guarantee the French services that we need, we need to have French students in our programs." According to the Ontario government, there are more than 600,000 people in the province who identify as French speakers. French Language Services Commissioner François Boileau and his office were responsible for representing the Franco-Ontarian population and ensuring the French Language Services Act was followed. The dismantling of the office is part of cost-cutting measures intended to reduce Ontario's deficit, government officials said. Its work is to be folded into the Ontario ombudsman's office. 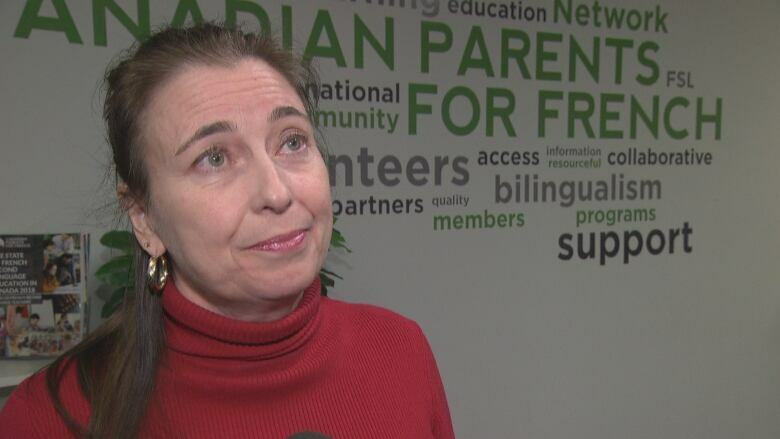 "It's an important role and we are very disappointed," said Nicole Thibault, the national executive director of Canadian Parents for French. "Definitely, his primary mandate was supporting [and] protecting minority language rights, but he also [has] a bigger vision in his leadership ... bringing together two linguistic communities."